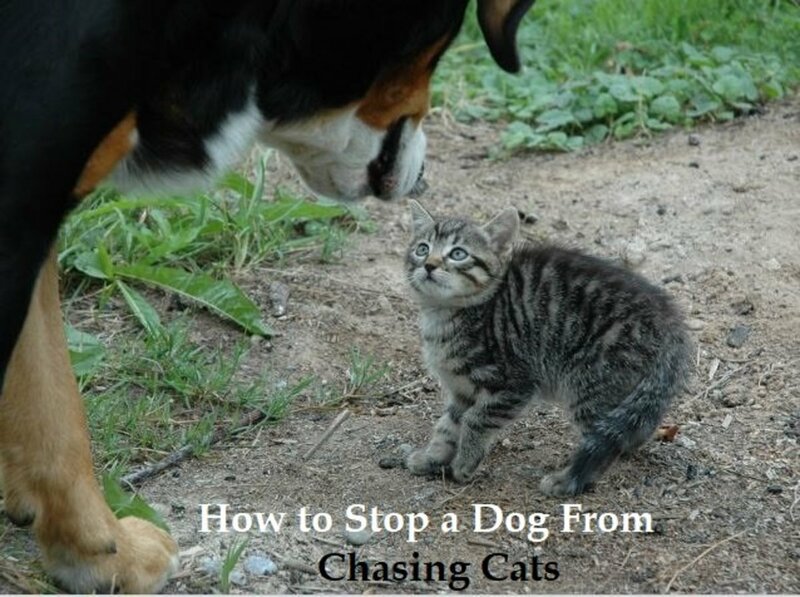 Why Does Chasing Endanger Dogs? Chasing objects such as cars, bikes, or skateboards is an instinctual behavior in dogs that can be challenging to eradicate once a dog has performed this behavior for quite a while. 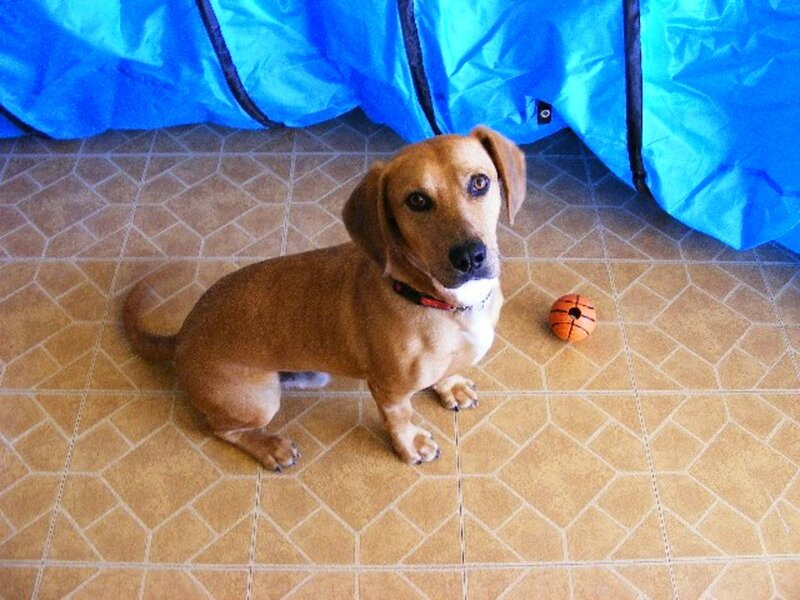 Fact is, practice makes perfect, and the more a dog rehearses a problem behavior, the stronger the behavior becomes. Problem behaviors can be compared to a weed which puts roots down, becoming more and more difficult to eradicate as time goes by. The same is true with many other undesirable self-reinforcing habits in dogs such as jumping, chewing things, bolting out the door, and escaping from yards. Chasing cars, in particular, can be problematic for various reasons. First and foremost, if your dog is off-leash when he's chasing cars, you want to put an end to this habit sooner than later because it puts the dog at great risk of being run over, injured, and possibly killed. On top of that, a dog's car chasing habit may be a great liability. Drivers may try to swerve to avoid the dog which may lead to collisions. A dog who is hit by a car may also become projectile and injure others around them. Dogs who want to chase cars when on-leash may be free from many of these above risks but may encounter several other potential problems too. For instance, they may suddenly pull towards cars and get injured or they may suddenly lunge with all their force and drag their owners on the road among traffic. Stopping a dog from chasing cars is, therefore, important both for dogs on-leash or off-leash. Here are some tips and guidelines pertinent to both scenarios. Dogs who chase cars when off-leash are generally more challenging to deal with compared to dogs who chase cars on-leash. Dogs who chase cars off leash are provided with more freedom to perform the behavior anytime they want. Off-leash dogs who get a taste of the habit may become soon addicted to it, so much so, that they'll linger around the areas where cars pass by just for the purpose of chasing. The behavior is highly reinforcing because to a dog's eyes, he is often successful in chasing the car away from his property. Generally, the closer to home, the more confident or motivated the dog feels to chase the cars. As the cars move away from the perceived property, the dog is less eager to continue the chase. Not because the dog is tired, but simply because he has lost motivation or enthusiasm. Car chasing, in this case, is often triggered by territoriality and/or a need to feel safe by sending intruder, stranger cars away. Car chasing in dogs may also stem from play, as a way to release pent-up energy and out of some type of modified prey drive. Border collies are often seen chasing cars as a result of their innate predisposition to chase and round up fleeting objects just as they would do with sheep. 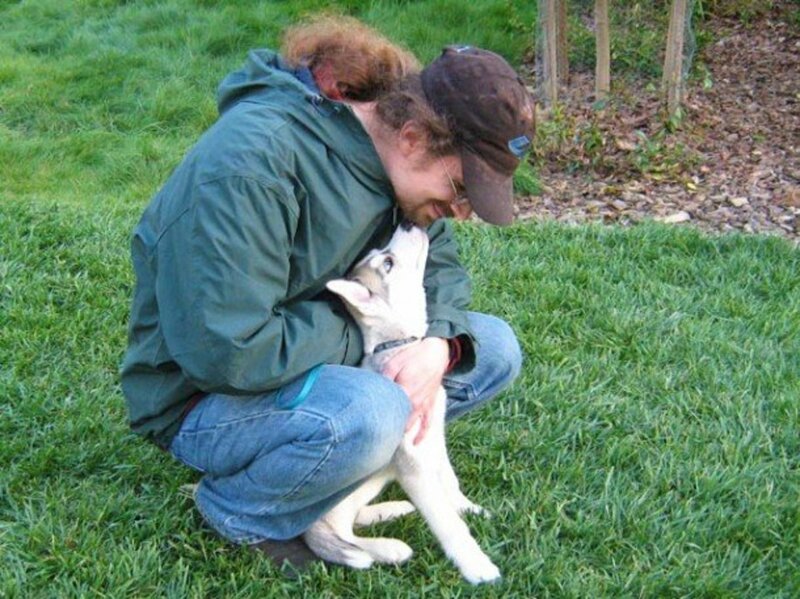 Because chasing cars is highly instinctual and self-reinforcing, going against nature is difficult and the only 100 percent successful way to tackle the situation is by preventing rehearsal of the problem behavior. Confining the dog, therefore, behind a secure fence (escape-proof should be the keyword here, considering that a dog may be willing to escape in order to chase cars) or in the home is important to keep both the dog and drivers safe. Preventing the dog from being at large in the first place is, therefore, the most responsible action, especially considering that, nowadays, in this litigious society, there are always the chances for costly lawsuits. Dogs kept free to roam unfortunately tend to get into trouble, engage in self-rewarding behaviors (such as car chasing, barking at people etc), not to mention, are at risk from being harmed by outsiders or being stolen. On top of not letting the dog run loose, it's helpful to train a dog to come when off leash, should he accidentally manage to get loose one day. If your dog is chasing cars on-leash, the behavior may be easier to tackle because you at least have some level of control. Car chasing in dogs on-leash may often stem from a desire to play, as a way to release pent-up energy or out of prey drive. Some dogs may be highly focused on the wheels, trying to lunge and grab them as they rotate. In some cases, dogs may want to chase cars because they find the sound produced by certain cars as scary or unpleasant. The best way to tackle a dog's behavior of wanting to chase cars while on-leash is to use systematic exposure and training an alternate behavior. In this case, you will need to dedicate a part of your walks for teaching your dog to better cope with the sight and sound of cars without overreacting. To perform these exercises, it's best to start on a road where cars pass every now and then versus the continuous flow of cars and traffic as seen in big cities, so that it becomes clear in your dog's mind that great things happen each and every time a car passes by. Management helps set the dog up for success. Make sure you manage your dog's environment when you are not training, by limiting exposure to cars, and when you need to train, do not flood your dog with intense exposure to stimuli. One of the biggest mistakes dog owners make is exposing their dogs too close to their triggers or progressing in behavior modification too fast. This creates problems and potential setbacks. 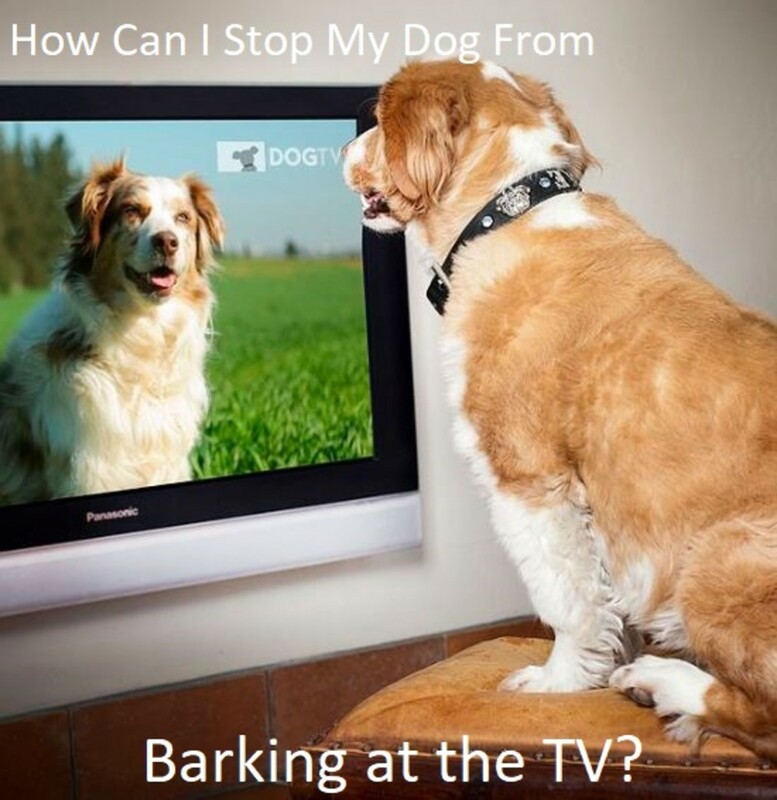 It's important to start instead by finding a distance from cars from which your dog can hear and see them, but not that close that he'll be overstimulated and unable to focus. Below are some signs that you are too close to the cars and your dog is at risk of being too overstimulated. 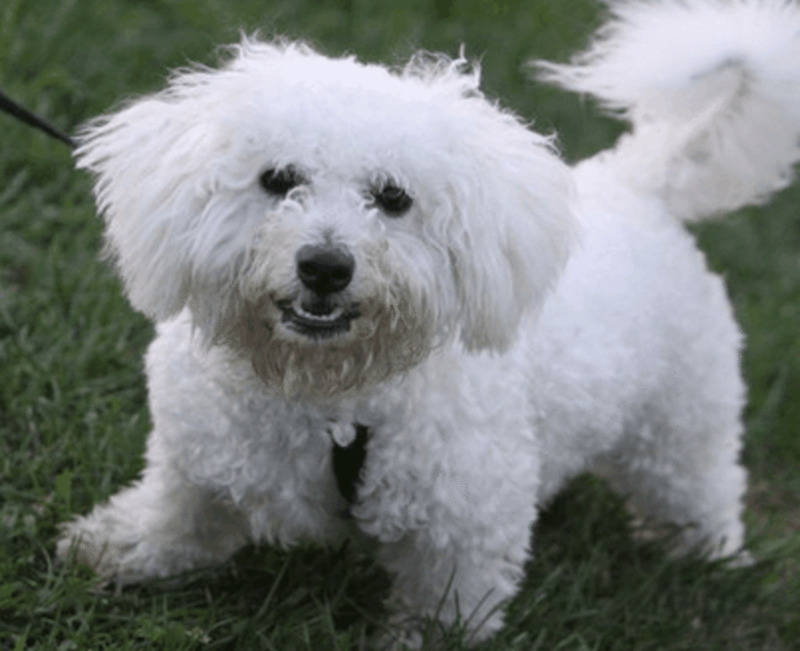 From a distance were your dog seems to be responsive, you can then train him to perform an alternate behavior providing high-value treats for performing it. Make sure your dog knows how to perform this alternate behavior very fluently at home and on walks before trying it in the face of cars. There are several alternate behaviors you can try. You can ask for a stationary behavior such as a sit or a down, but because these are stationary exercises—I am too much of a fan of them. It is easy for the dog to sit and then break the sit right as the car is passing by or has passed. If you choose to do these stationary exercises, you have to make sure you start at a distance and initially provide several treats in a row for the duration of the car passing until the car is at a distance. Only once your dog becomes proficient in this, you can then start giving a treat for rewarding the final behavior of sitting once the car has passed. Personally, I prefer doing several steps of attention heeling (dog heeling at your side while looking up at you) as the car is passing by because with the dog in motion, you are likely to get a faster and more reliable response. Movement may help your dog get rid of some kinetic energy that would have otherwise been used by chasing. To further discharge energy, you may find it helpful to turn treat delivery into a game where you toss the treat on the ground (if it's of the hard type) for your dog to chase. Another option is to train your dog to make an "about turn" the moment he sees the car and move away with you. Teaching "look at that" may also help get the dog's focus off the cars. 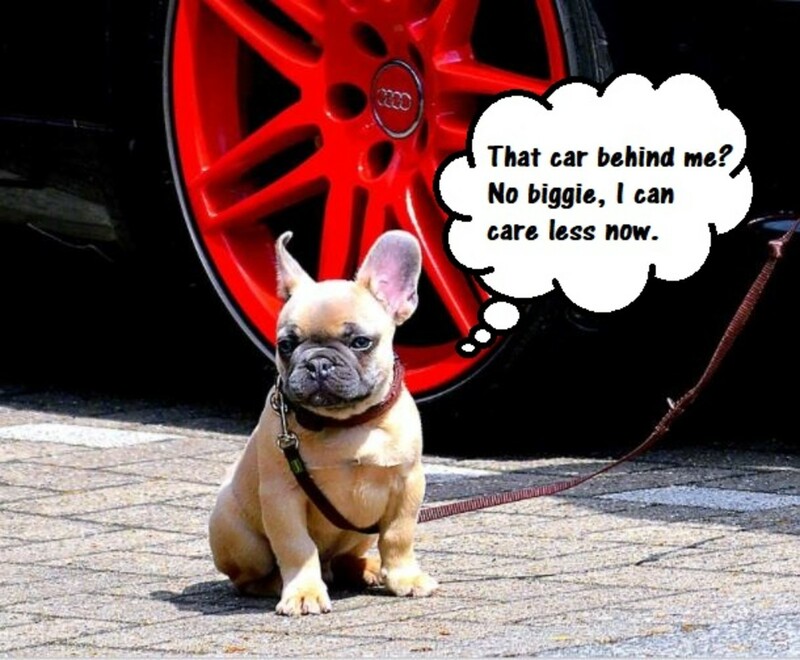 You mark with a clicker or a verbal marker such as "yes," every time your dog looks at the cars from a distance. At some point, after several rehearsals, you should notice that your dog, upon spotting the cars, will look at you automatically for the treat. You can then decrease distance very gradually. As the dog performs the alternate behavior fluently at a certain distance from the cars, then distance can be gradually decreased, but you need to very careful that your dog is not over threshold as you get closer to the cars. If your dog is over threshold, and not paying attention to you and getting fixated on the cars, you are too close. 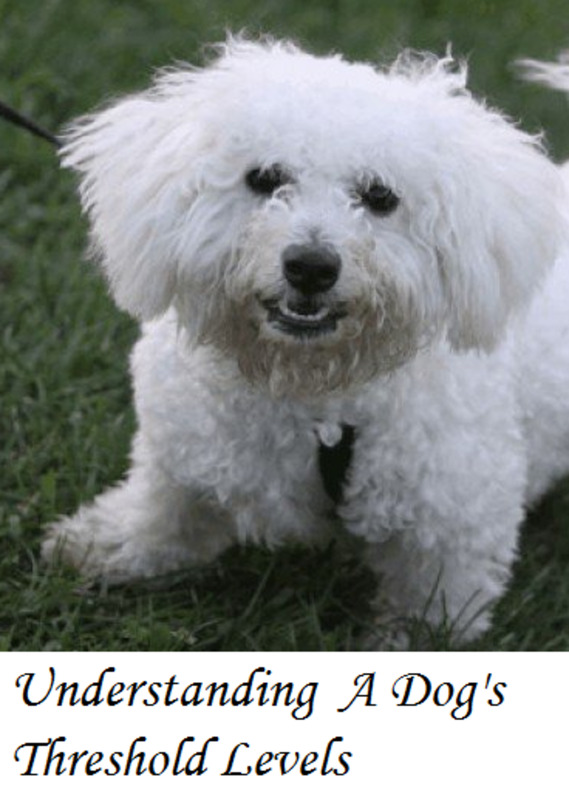 Your dog is not ready for this level of distraction training level yet and therefore you will need to increase distance again until your dog is more proficient at that distance before trying again closer distances. If you think there may be a fear component at play when it comes to your dog's car-chasing behavior, in such a case, you are better off skipping asking for specific behaviors as in the exercise above but rather doing raw desensitization and counterconditioning. In this case, you won't be asking for any particular behaviors. This works well because many fearful dogs are too upset about passing cars to cognitive function to perform obedience exercises. Teaching "Look at that" may help get the dog's focus off the cars. You basically, mark with a clicker or pronounce a verbal marker such as "yes," when your dog looks at the cars from a distance. At some point, upon spotting the cars, your dog will look at you automatically for the treat. You can then decrease distance very gradually. As your dog becomes more comfortable, you can then decrease distance, but if at any time your dog seems uncomfortable and over threshold, you need to revert to a farther distance. 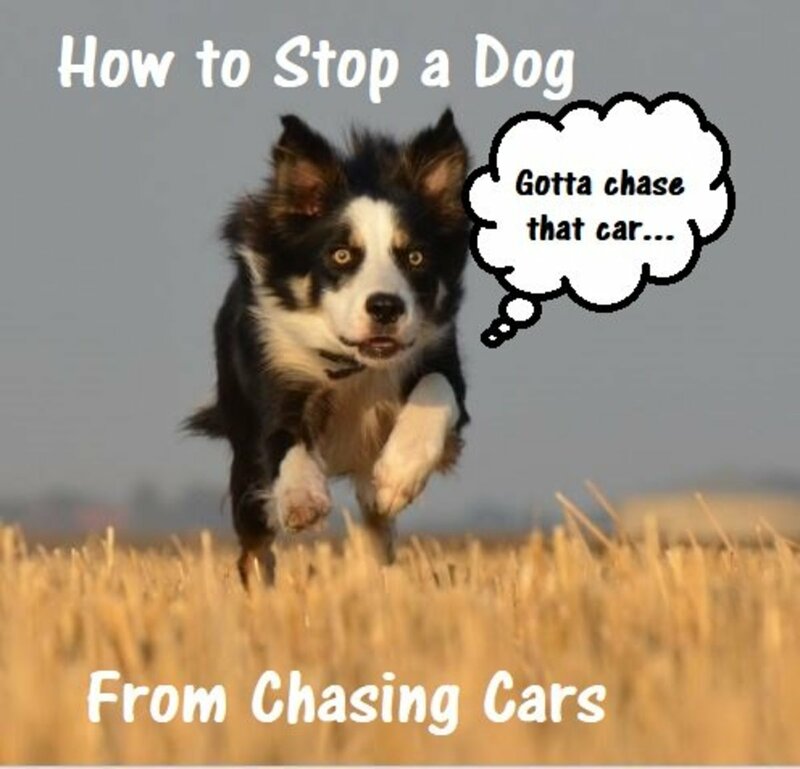 In the case of chasing cars out of fear, only once your dog has proven to you that he's more comfortable around cars, you can then start asking for alternate behaviors such as a sit, down, or a few steps of attention heeling. Behavior modification comes with risks. 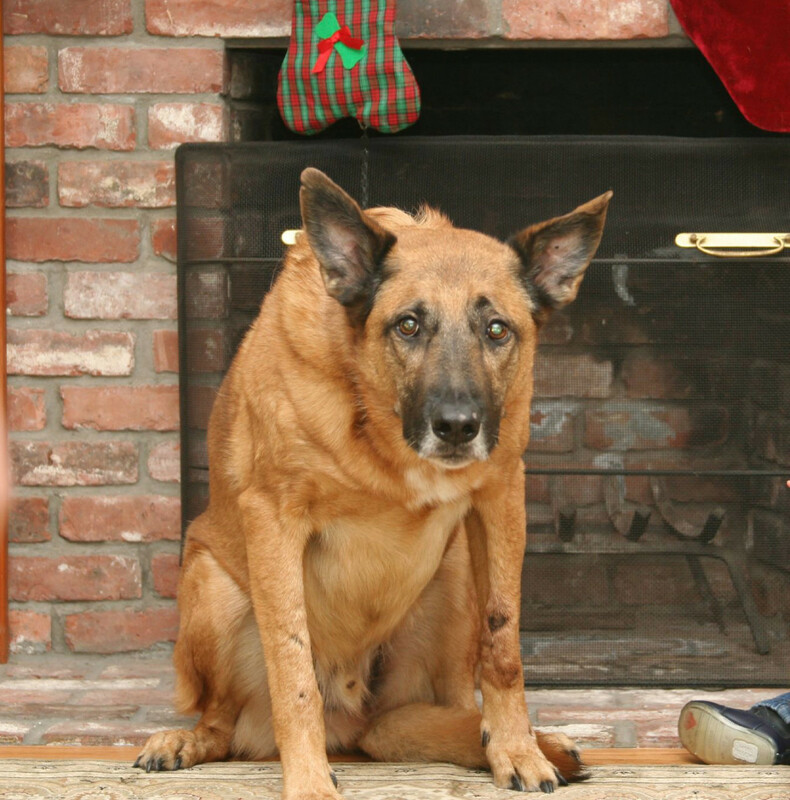 If your dog is exhibiting behavior problems, your best bet is to consult with a behavior professional using force-free training methods for in-person assistance and guidance. Fortunately we have never had a dog that liked to chase cars. Of course they were never free to do so since they were house dogs and when outside either in a fenced area or on leash walking with us. This is good information to know however and might help people who do have dogs who like to chase cars. That is a dangerous activity for sure!